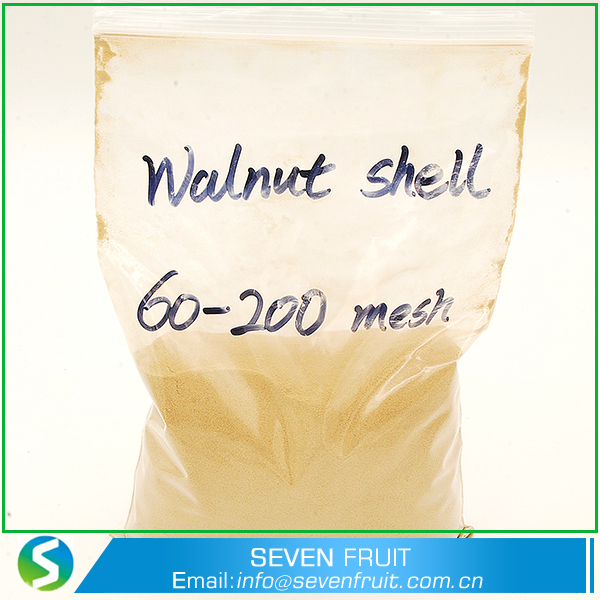 Product categories of Walnut Shell Powder, we are specialized manufacturers from China, Walnut Shell Powder, Walnut Shell Media suppliers/factory, wholesale high-quality products of Crushed Walnut Shells R & D and manufacturing, we have the perfect after-sales service and technical support. Look forward to your cooperation! Walnut (Juglans Regia) Shell is a versatile media that is crushed carefully, ground and classified to standard mesh sizes for specific uses. Walnut (Juglans Regia) Shell is a versatile media that is crushed carefully, ground and classified to standard mesh sizes for specific uses. They vary from abrasive grits to fine powders. Therefore, Walnut Shells have a wide variety of applications, especially in industrial areas, since they have unique physical characteristics and chemical properties. 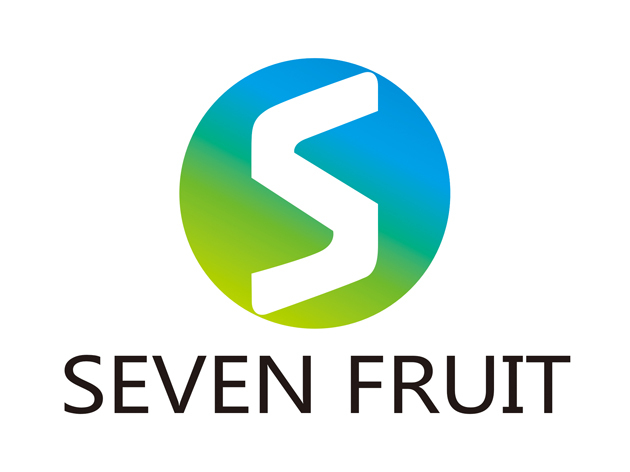 Our products including walnut shell grit,walnut shell filter media,walnut scrubs powder,walnut shell abrasive,walnut hulls powder.